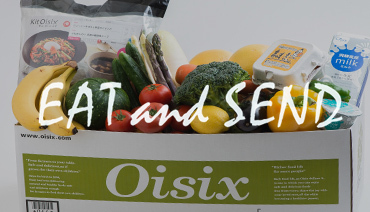 What we can do through food with Oisix | The official website of Oisix ra daichi Inc. Provide school lunches for children in developing countries by choosing to eat healthy foods. 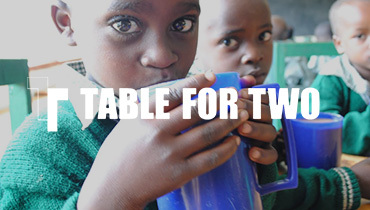 TABLE FOR TWO (TFT) is a social action program in Japan to fight hunger in developing countries as well as obesity and lifestyle diseases in advanced countries at the same time. At Oisix ra daichi, we wish to create an environment that facilitates our customers to contribute to the society while promoting healthy living through the sale of products certified by TFT. 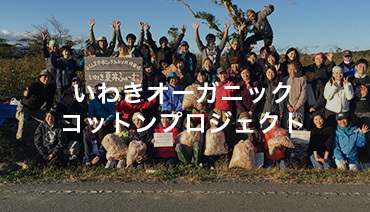 We provide long-term support for industrial reconstruction of Tohoku producers who did not give in despite the impact of the earthquake disaster. 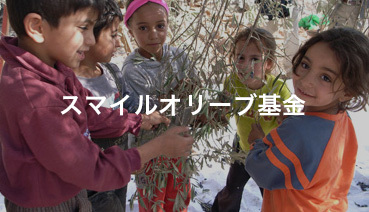 We provide long-term support to the food industry damaged by the Great East Japan Earthquake. 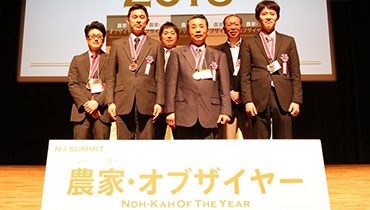 As well as promoting reconstruction and creation of the food of Eastern Japan on a long-term basis, we train and educate production leaders, match them with food-related companies, and serve the function of a think tank for food safety and security in Japan in order to foster Japanese food culture and establish it as a brand we can be proud of. Continued support for reconstruction through the sale of fundraising products. The EAT and SEND project provides continued support for the reconstruction of areas affected by the earthquake by selling fundraising products. Since it takes a long time to restore afflicted areas, we need to establish a mechanism to continue the support. In addition to food aid and fundraising for emergency relief, we also provide support through everyday shopping. We tend to forget those who produce the food we eat every day. 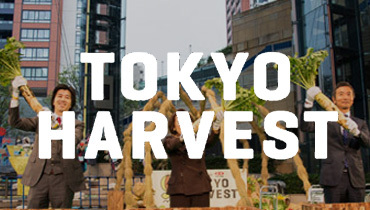 TOKYO HARVEST is an event to express our respect and gratitude from the center of Tokyo to producers across the country. You can find information about this fall harvest festival here. An event to decide the best farmers based on the opinions of our customers. It is a place to honor the producers of the top-rated products based on the number of positive reviews by customers. The event has always attracted a lot of attention since 2004 for basing its evaluation criteria on the number of customer reviews throughout the year instead of the technical and management skills of producers. It serves as an opportunity for producers to know what their consumers are looking for. It takes a positive approach to the discovery of hidden possibilities and opportunities under the concept of "revitalization of the agricultural industry with producers taking consumers seriously". 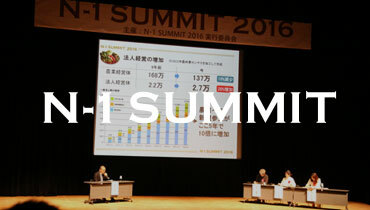 We are engaging in activities for those who have attended N-1 SUMMIT to cooperate with each other and revitalize Japanese agriculture. The "Tomato Subcommittee" was formed in 2014.
because we do not trust its safety. We are not involved with manufacturers of genetically modified crops, therefore we do not distribute such products. All our products go through a thorough examination to determine whether it is 100% safe or not. Constantly trying to solve problems in regards to energy to create a sustainable society. In order to create a sustainable society, we want to build a future that does not rely on nuclear energy. The goal for us is to create an environment in harmony with nature. By understanding how much energy is needed everyday, we can evaluate the problems and find the solution for it. an event of face to face conversation. 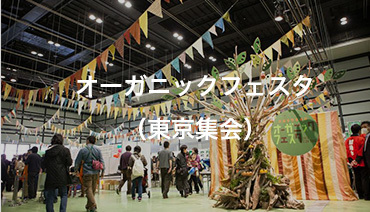 Organic Festa is Japan biggest organic event that consists of about 500 organic product manufacturers.11,000 of enlisted organic products from Daichi-wo-mamorukai is being displayed and sold in this. 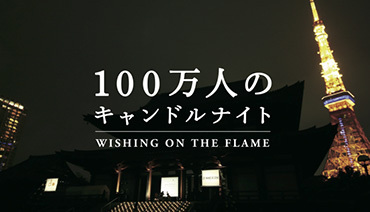 Other promotions during the event include lectures and movie screening. 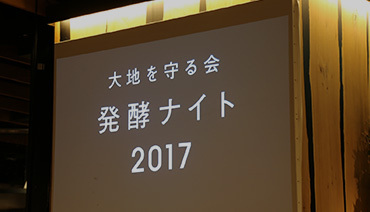 The concept of this event is to allow manufacturers and consumers to have face to face conversations and the event has been a tradition of Daichi-wo-mamorukai for more than 40 years. 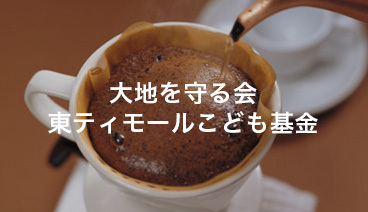 Excellent local products that Daichi-wo-mamorukai proposes. We do not rely on imported fertilizers because we value local fertilizers created by stock breeding. Safety is our first concern and because we know what our stocks eat daily, we are able to say that our products are safe. 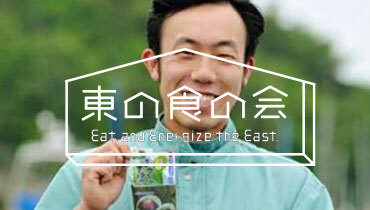 This process also allows the self sufficient ratio of Japan to increase. we grow our crops with love and care. 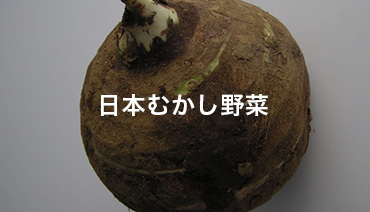 We have a product series of traditional native Japanese vegetables. However because such vegetables are difficult for mass production, each crop is carefully grown. A lot of these vegetables are cooked in traditional native cuisine, and have a history in Japanese culinary culture. We want more people to be able to taste these vegetables and possibly sustain it for the future generations. The policy to not waste any resources by listening to our manufacturers. We have created a series of products of damaged crops and groceries. Normally these are unwanted products but by pricing these products at a low price it allows us to sell them and be resourceful. 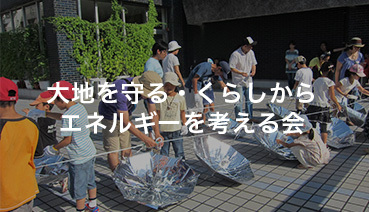 Within this series, the first chain of products we created was “mottainai-sakana(wasteful fish)”. We were able to productized fish that did not fit the market regulations such as leftover parts of the fish during the manufacture process . Our actions of taking care of aquatic resources has led to positive feedbacks from local manufacturers and fish markets. Using unwanted sea lettuce effectively as a resource. The overgrowth of sea lettuce is a problem that we were able to solve by using it as fertilizer for our crops and feed for chicken. Eggs grown with sea lettuce are proven to have better nutritive value. By recycling what many would consider as waste, we were able to make use of our resources effectively. 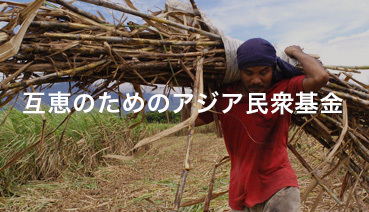 We genuinely support rice farming to protect Japanese culinary culture. 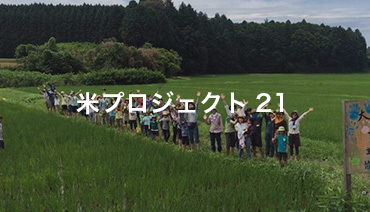 Rice Project 21 is a project that supports safe and sustainable rice farming. 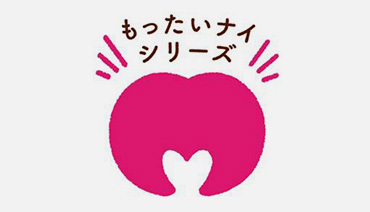 It is run and managed by local farmers, consumers and official members of Daichi-wo-mamorukai. A part of the profit made by this project kickstarted a foundation dedicated in improving and protecting the farming environments. We also provide free rice farming experiences to teach people the harm that pesticides can cost and how delicious organic rice can be. Heartfelt lessons from the manufacturers about natural marine products. 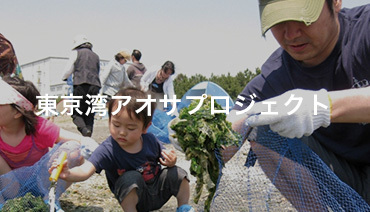 The Fish Convention is dedicated in developing the marine industry of Japan by teaching people about sustainable fishery. 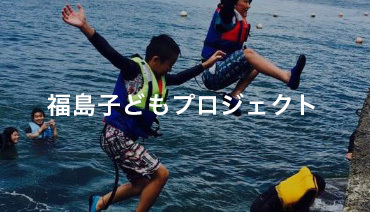 This event takes place all around Japan and focuses on creating a space for fisherman and manufacturers to interact. Furthermore, The Fish Convention also regularly sets up events for reforestation and lectures about marine life. Turn off the lights, and feel the night. Discover an alternative way of living. a promise of safety for our oversea organic farmers. DAF Foundation is about providing a safe solution to farming for oversea organic farmers. 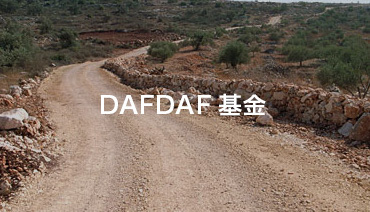 In the past, we have built farming roads in Palestine and supported farms all around Asia. The purpose of the foundation is not in sending money and materials to place in need, but to provide proper support and supervision for local development. 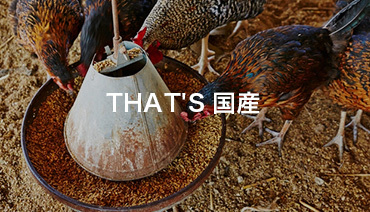 Support Asia's organic farming industry by purchasing products with donation included. Donations earned from products are used to help farming districts in need and support local projects. Delivering young olive plants to Palestine to support local farmers. A donation is made to Smile Olive Foundation in Palestine for every bottle of olive oil sold. Furthermore a young olive plant is sent to Palestine every 12 bottles of olive oil is being purchased. This fair trade campaign started in 2005 in order to support farmers. Improving the health and education system for children in East Timor. Every time a customer purchases East Timor coffee a donation is made to the Daichi-wo-mamorukai East Timor children foundation. This foundation is dedicated to bringing a more nutritious life to children in East Timor. In recent years, the foundation has also started a small scale chicken farm to produce eggs for the children in the area. Creating a future for children in South Africa. Rooibos tea is a specialty of South Africa. 1% of the profit made by the sales of Rooibos tea in the area goes into the foundation to improve the education system. Every year stationaries and sport gears are sent to the area to support the children. Education for children in Pakistan by recycling second hand clothing. 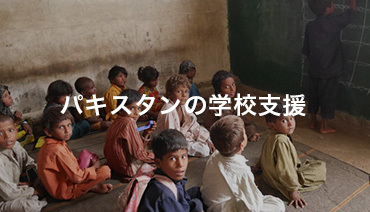 Clothes that are thrown away in Japan are recycled and transferred to local shops in Pakistan for sale. The profit made in this process is then used in running and managing schools in the local area. Continuous restoration by spending time in touch with nature. 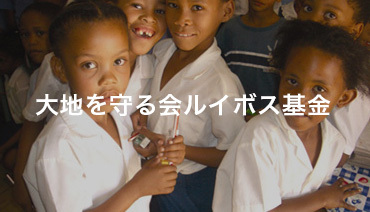 3 years after the earthquake, Children of Fukushima Project was set up to provide continuous support for the area. 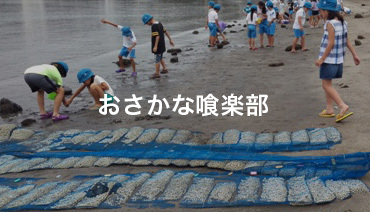 The project connects children to manufacturers of Daichi-wo-mamorukai and provide them a place to relax physically and mentally in nature. Giving Fukushima the positive energy it needs by developing local cotton industry. After the earthquake, a lot of farms were left abandoned in the Fukushima prefecture. Instead of growing new crops on the abandoned fields, Iwaki Organic Cotton Project started growing cotton. The cotton grown is then harvested as materials to make other products. 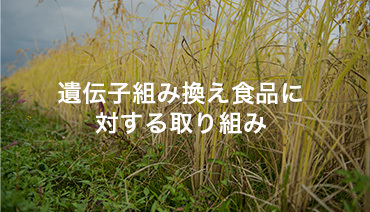 Iwaki Organic Cotton Project is dedicated in restoration of the area by developing the farming industry. A chance for family that is in need of home medical care to rest and relax. 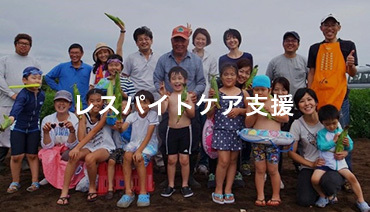 Cooperating with NPO consumer kids haneyasume(rest), Respite Care Support provides families a chance to relax and take a break by participating in the harvest experiences run by Daichi-wo-mamorukai. Organic agricultural products are also delivered to the families in need. A fun and loving working shop experience about food culture. 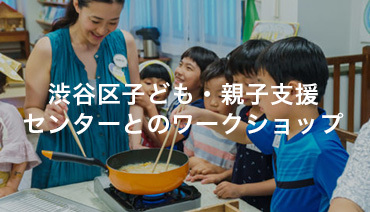 Work shops for children to learn about food is held regularly in Kazoku-no-atorie in Shibuya. Manufacturers, staff and family all come together to enjoy this special event. Discovering the possibility of fermentation for future. Along with many native fungus such as Aspergillus Oryzae, fermented food has a rich tradition in Japanese culinary culture. The Fermentation Lab focuses on researching and understanding the future for fermented products with members such as consumers, manufacturers and scientist. The purpose of the lab is to enrich our daily life in the future.